Premium quality eliquids make or break a collection, and Aztec's full spectrum CBD eliquids are here to save yours! Available to buy online in a range of delicious flavours, they're a way to innovate your vaping experience and keep things fresh! 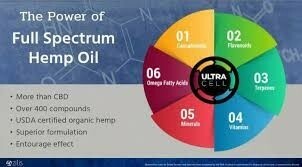 Why full spectrum? 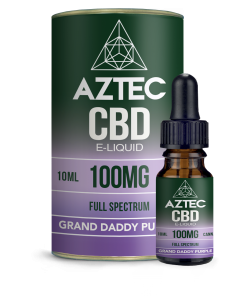 The CBD used here contains all of the nutrients and other elements of the natural hemp plant, and is organic. 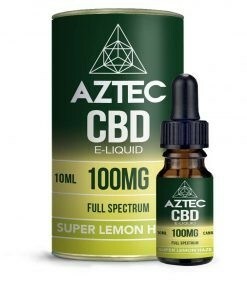 Think of terpenes, CBL and CBN. Not a bad way to get your dose. So, what's left? 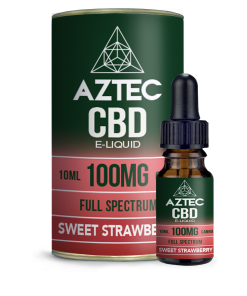 Just to pick your favourite flavour of the 300MG CBD range from the dropdown above, including some epic fruity choices, like Sweet Strawberry and Super Lemon Haze. Please note, due to postage size the outer tin packaging is not included in the order. For enquiries, please get in touch.